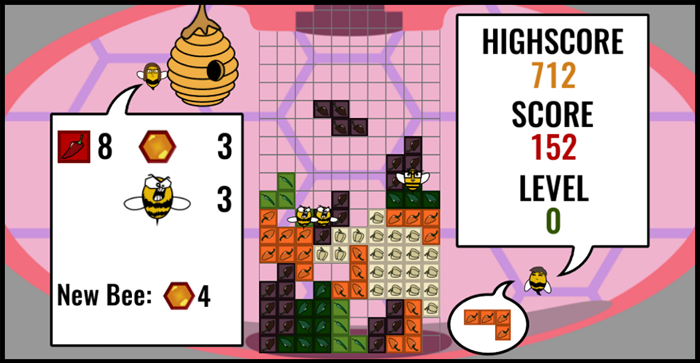 Update: Friend and Foe Expansion now available! Update: DoS has been GREENLIT and is now available on STEAM! "Daughter of Shadows" is inspired by the culture and creativity of the SCP Foundation and is influenced by the survival/horror game entitled SCP: Containment Breach. 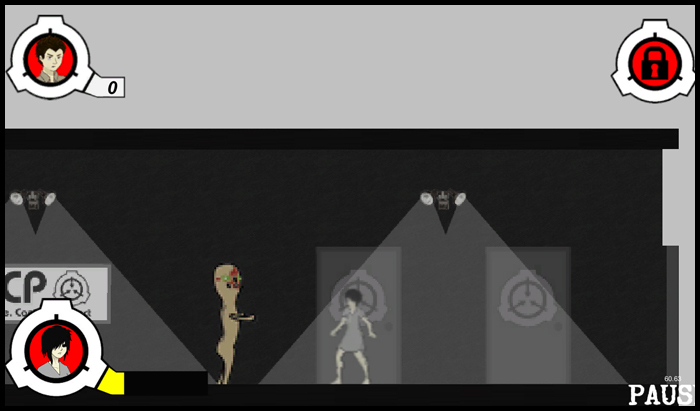 The player assumes the role of a dangerous and powerful girl known as SCP-029. After a facility wide power outage occurs, numerous SCPs breach containment and proceed to wreak havoc throughout the facility. SCP-029 must survive and find a way to escape from the facility. All of the abilities of SCP-029 are drawn from the SCP Foundation Wiki. SCP-029 is weakened by bright light but otherwise exhibits stronger resistances than normal humans. Her powers enable her to bend men to her will. She can use these Foundation employees to navigate the facility and to protect herself. "Daughter of Shadows" is set in the same facility and time period of "SCP: Containment Breach." Players will come across a few of the SCPs that they know and love, like SCP-173 and SCP-106, but most of the emphasis is on new SCPs. 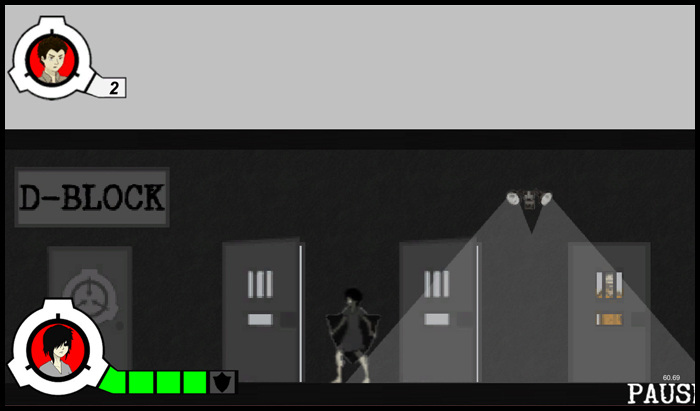 The play style is different being a 2D-sidescroller, but the facility is randomly generated like "SCP: Containment Breach." For videos, screenshots, confirmed SCPs, and all updates check out the links below! Games created before the founding of Blackrose Industries can be found here.